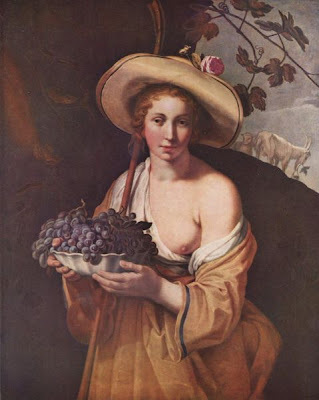 Abraham Bloemaert, Painter, draughtsman, writer and teacher. His long, successful career and many prominent pupils, especially among the Utrecht Caravaggisti, made him one of Utrecht’s principal painters in the first half of the 17th century. During his lifetime he enjoyed high esteem for his paintings of religious and mythological subjects and for his numerous drawings. At first he worked in a Mannerist style, then in a Caravaggesque manner, finally adopting a distinctive, decorative synthesis of both approaches.